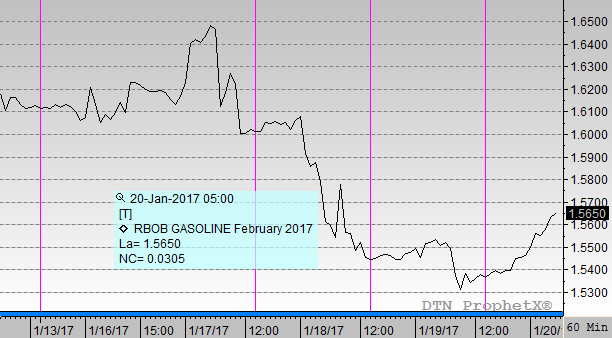 The EIA released its weekly retail gasoline and diesel prices yesterday. Prices for both gasoline and diesel were higher across the board for the week ended July 24, led by rising NYMEX refined product prices. While NYMEX diesel and gasoline prices rose by 12.5 cents and 11.9 cents last week, respectively, national retail prices only gained 2.4 cents for diesel and 4 cents for gasoline. We’ve written about “sticky pump” before, the phenomenon under which falling prices are not passed along to customers as rapidly as rising prices. 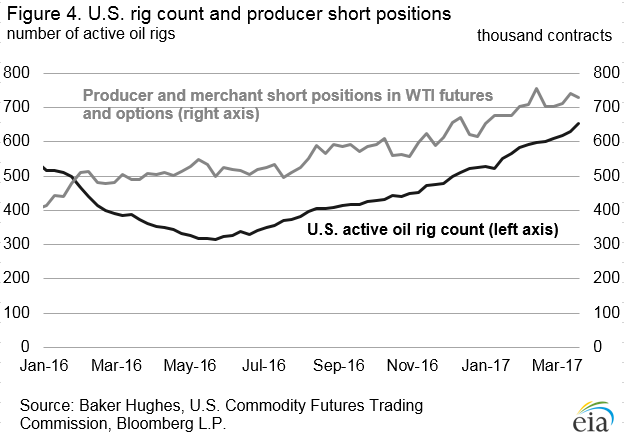 Rising oil prices cause rack-to-retail spreads, the difference between OPIS “rack” prices and retail “pump” prices, to fall. Consumers benefit somewhat as prices rise, as gas stations must be careful to not raise prices too quickly. 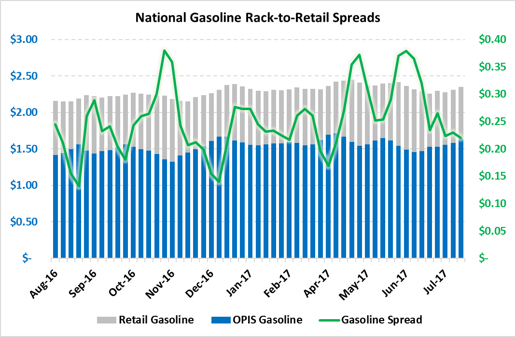 Diesel rack-to-retail spreads are at their lowest point since October 2016, while gasoline spreads are also down substantially from their recent highs. 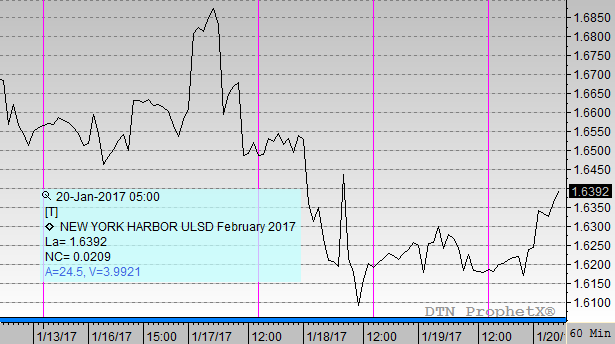 Retail diesel prices grew 2.4 cents (.9%) last week to reach $2.531, over 18 cents above last year’s price at this time. Gaines were driven by the Midwest, where prices rose by 3.4 cents, responding to 2 cent basis gains in the Chicago market, which is common this time of year. The East Coast saw relatively light price gains, yet higher above their 2016 corollaries than other regions. Prices appear set to rise high enough to reach 2015 levels for this time of year. Retail gasoline prices saw a larger gain, responding to the EIA’s final data report showing record-high demand in May. 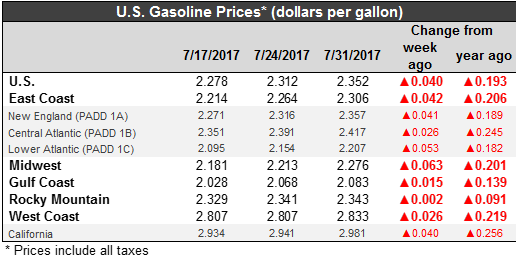 Retail gasoline prices gained 4 cents (1.7%) to reach $2.352. Like diesel, gasoline prices were led higher by Midwest prices. The Midwest and Gulf Coast led in gasoline inventory draws last week, accompanied by builds in other regions, which helps to explain some of the price variability. 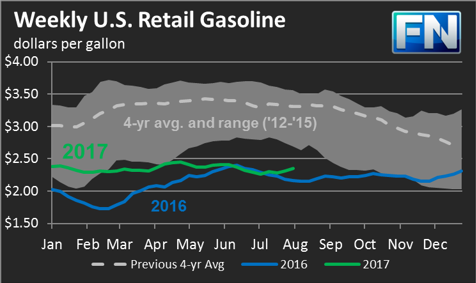 Gasoline prices are above their 2016 levels, but remain a ways below their 2015 levels.